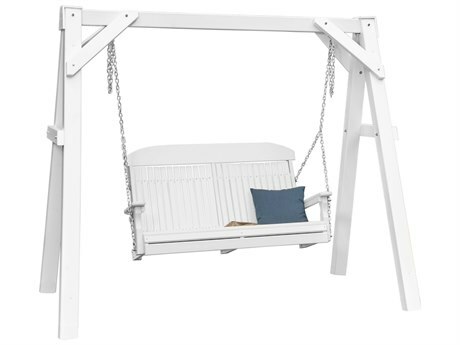 Why sit when you can swing? 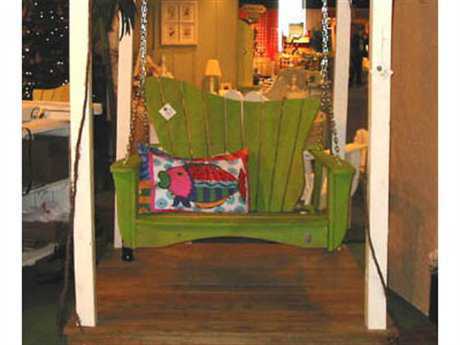 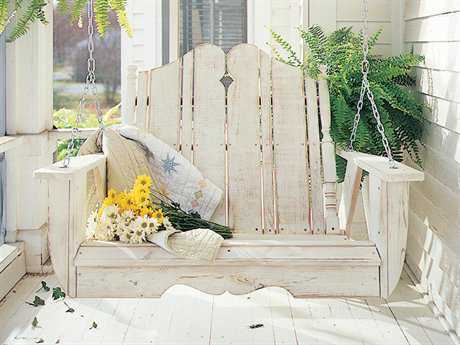 Patio swings are the perfect whimsical addition to any outdoor space. 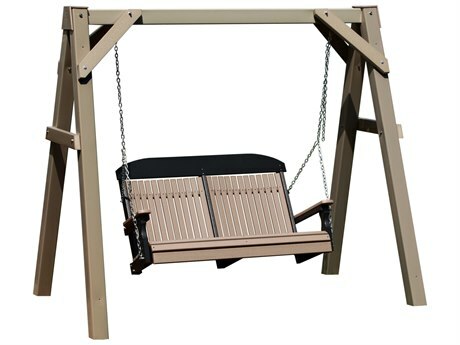 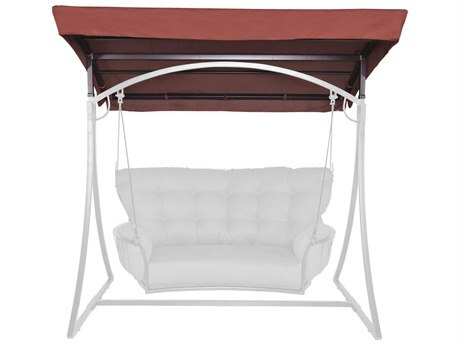 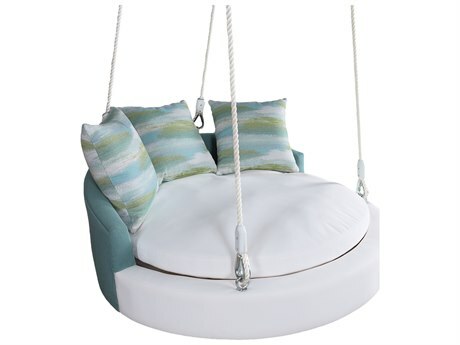 There’s something so relaxing and enjoyable about an outdoor style swing; the steady movement gives you a nice breeze and the rocking motion is extremely calming. 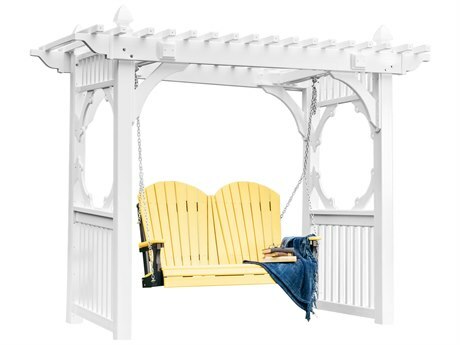 A swing for your patio can be intimate and romantic when shared with a partner or they can be fun and entertaining for families, children and teens. 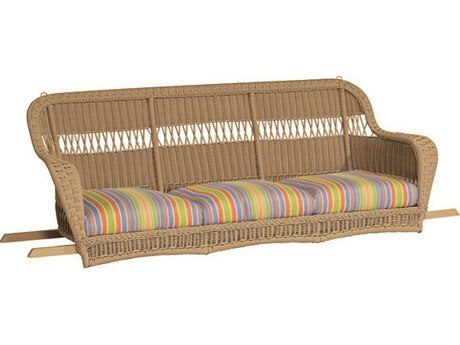 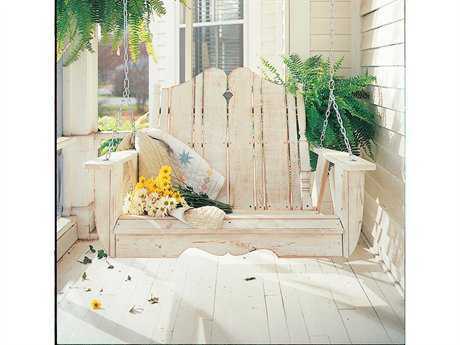 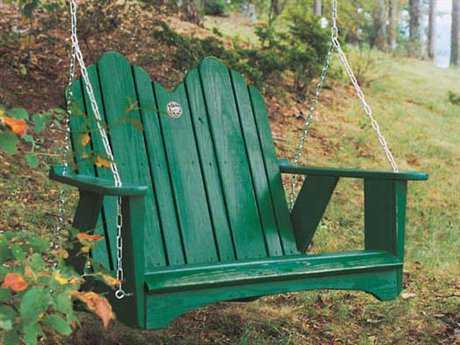 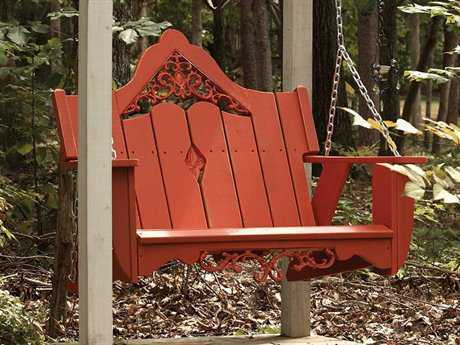 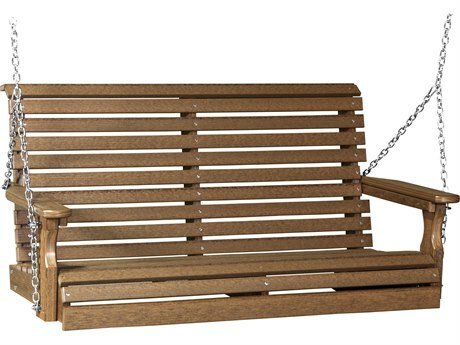 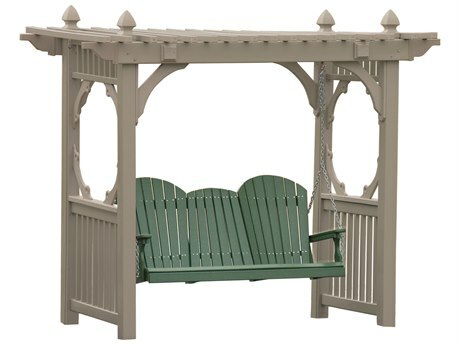 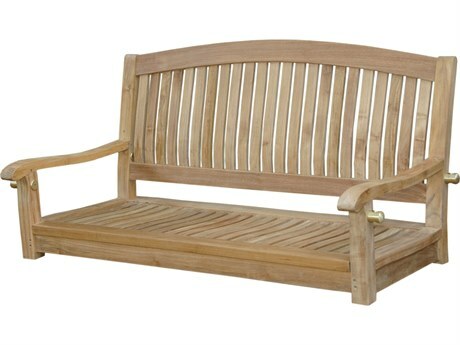 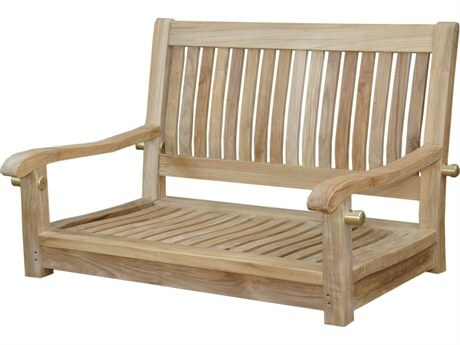 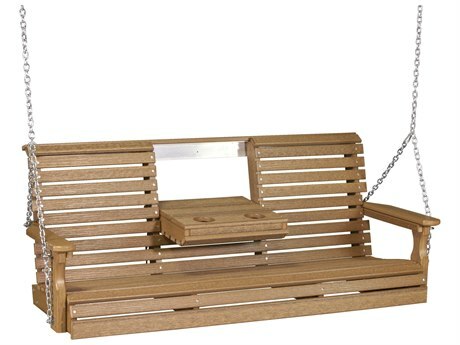 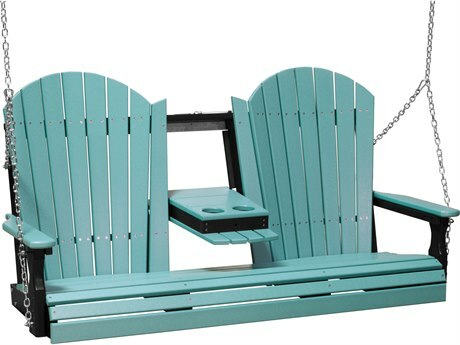 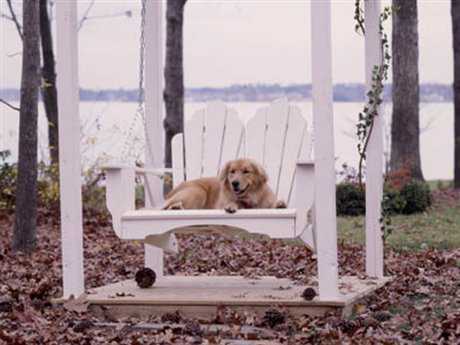 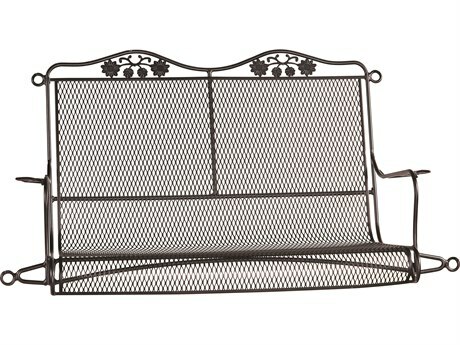 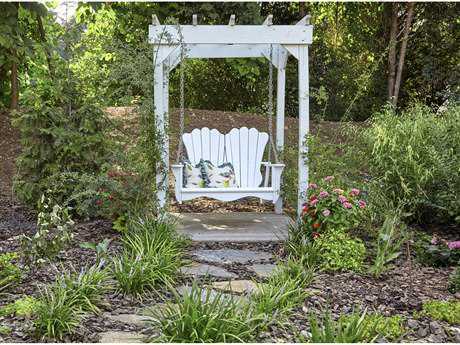 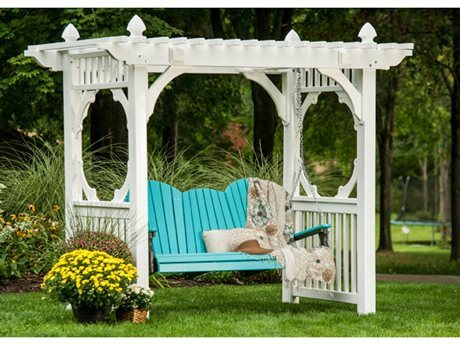 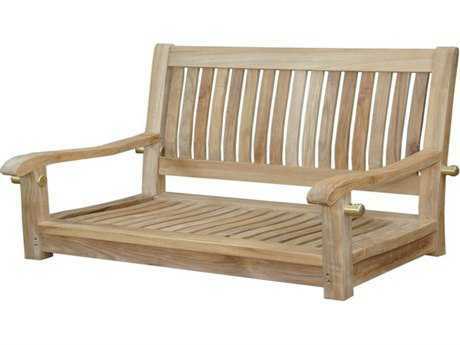 An outdoor style swing, just like a bench, is a great stand alone piece for walkways, gardens, lawns, and porches. 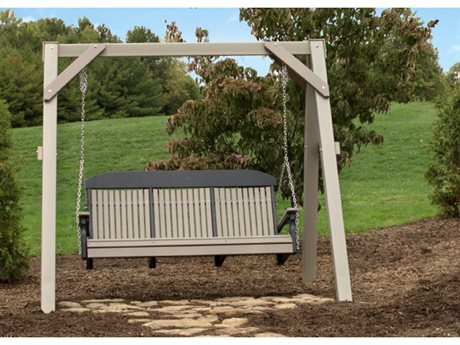 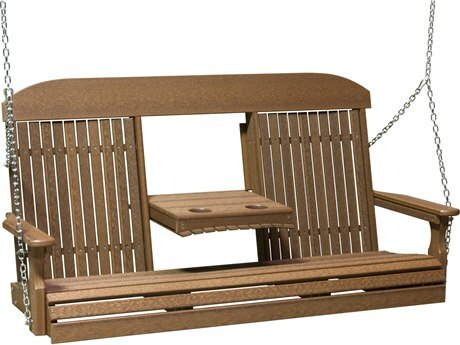 There are many different styles of outdoor style swings you can choose from; PatioLiving has a variety of standing swings and chain-kit models. 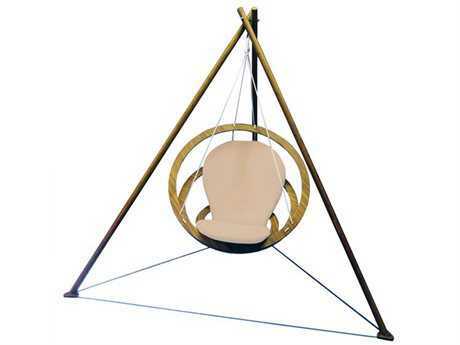 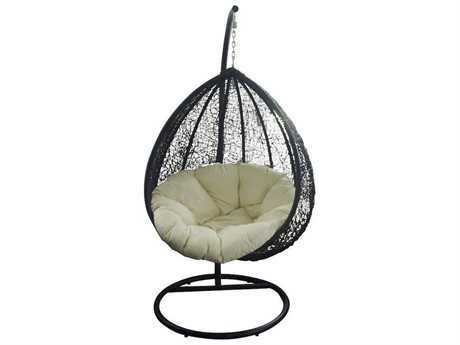 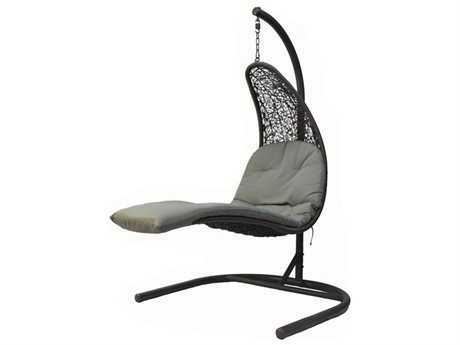 Cocoon-like hanging “nest" chairs are a great updated version of the traditional swing. 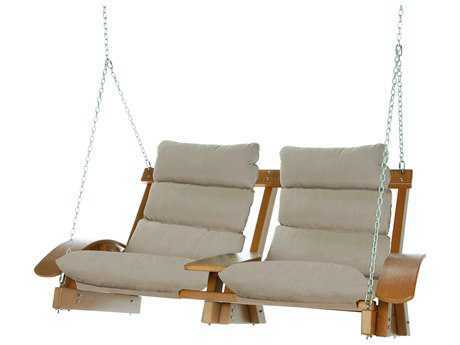 They are not only a great conversation piece, but they intimately seat one for the coziest spot in the house. 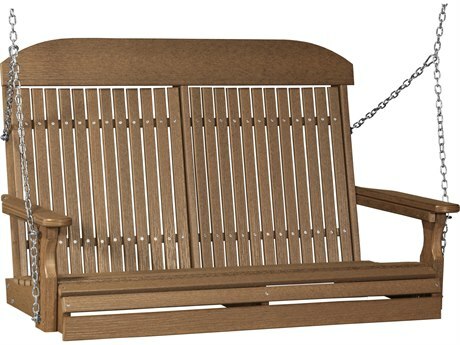 Bench-like patio swings come in many different styles, and can seat either one, two, or three people depending on the weight limit and size of the swing. 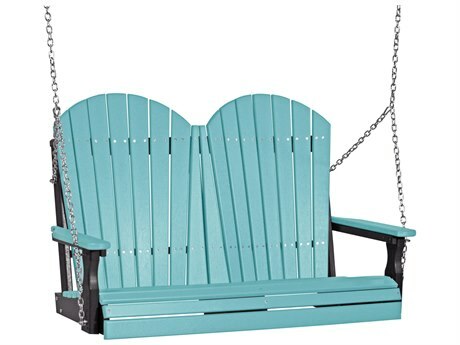 These kinds of outdoor style swings are great for commercial spaces like parks, and residential spaces like walkways, and gardens. 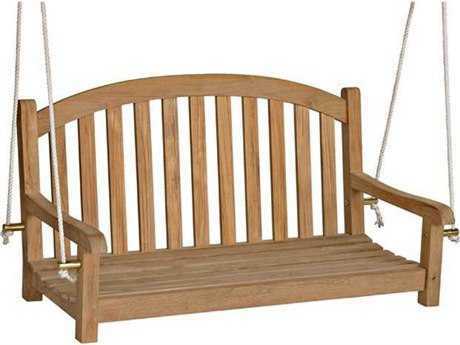 Another great style of swing for your patio that PatioLiving carries is the rope swing. 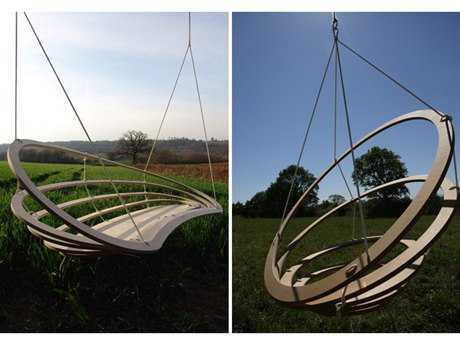 These charming hammock like swings are a great way to bring whimsy to any outdoor space. 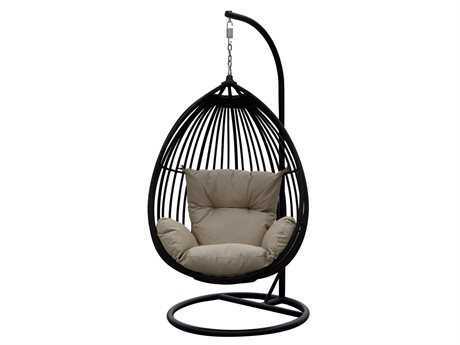 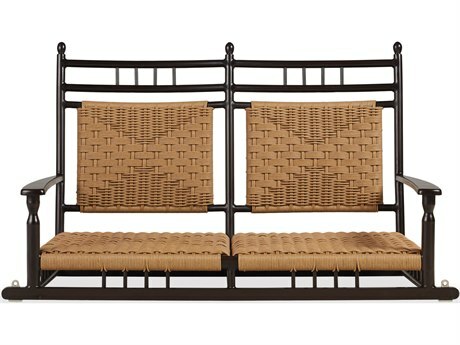 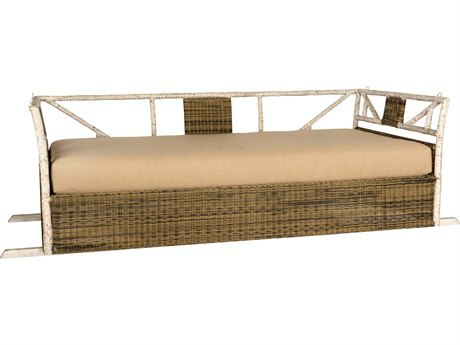 To give you a wide selection, PatioLiving carries swing styles made of a variety of materials that are suited for the outdoors such as: aluminum, wrought iron, wicker, wood, recycled plastic, fabric, and resin. 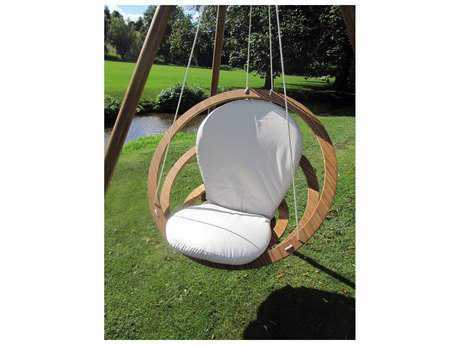 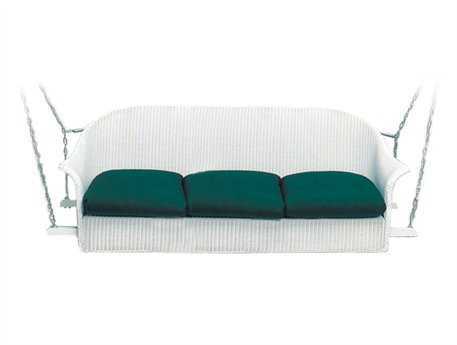 Since the seat of your outdoor swing is the most important part, we also a variety of different seat types and materials such as: sling, metal, cushion, wicker, wood, and resin seats. 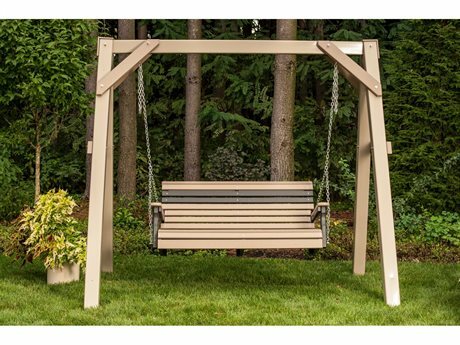 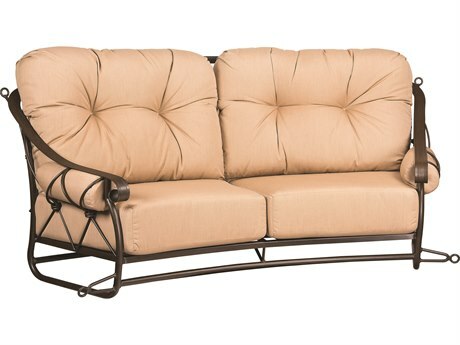 To customize your outdoor swing, PatioLiving offers a variety of fabrics and swatches to select from for your cushions on your swing, and several different rust resistant finishes for metal patio swings. 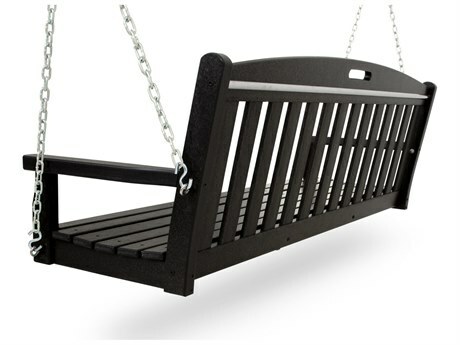 Whether you’re shopping for residential outdoor swing or for a commercial swing, PatioLiving has many different options. 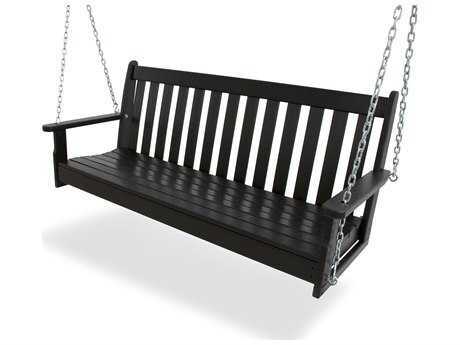 Our commercial patio swings are great for any type of public park, walkway, hotel lawn, garden, or resort. 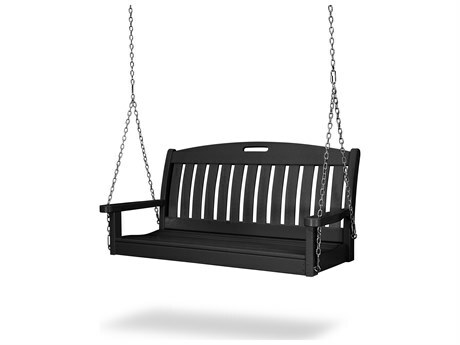 PatioLiving’s commercial outdoor swings can withstand rigorous daily use and are still as comfortable as residential swings. 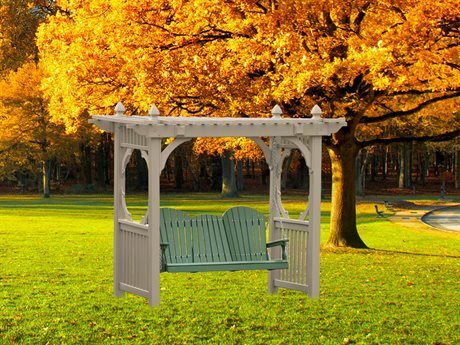 Our residential styles are perfect for your backyard, garden, front porch, outdoor patio, or even a large balcony.